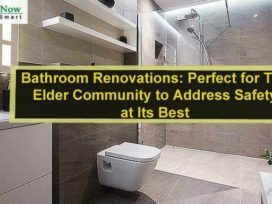 You can work on any kind of bathroom renovations but when it comes for the elderly, you might have to make some changes. 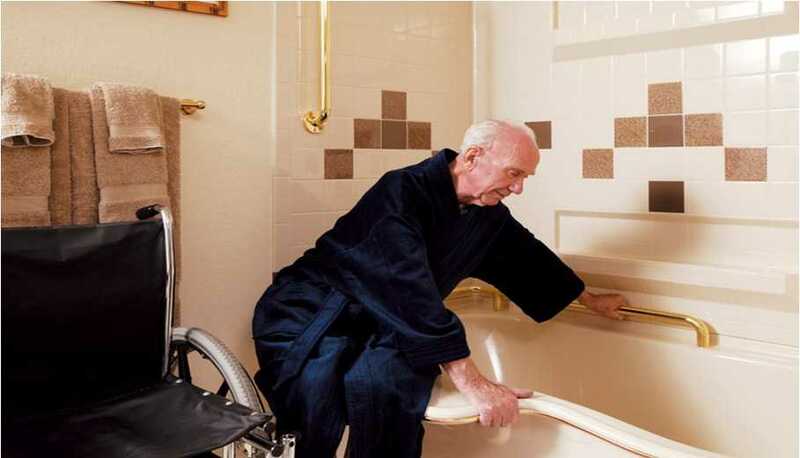 Going for the basic bathtub or Jacuzzi might not be a great idea for older people. They need a place, which is great not just to look at, but in its functionality and safety. 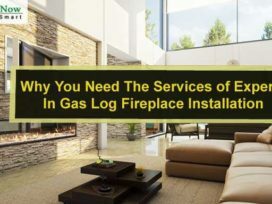 Therefore, it is mandatory for you to get hands on the finest and best possible forms of bathroom-based renovations, which are gearing towards the older generation. 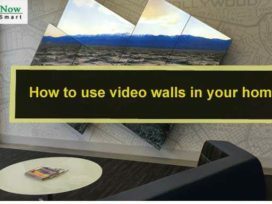 If you want to know more about this sector, going through the Pinterest designs and asking pros for the help can be a great choice for you to make. 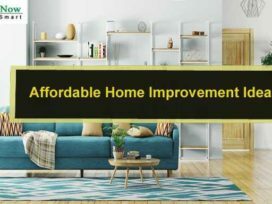 It is not always the possibly easiest renovation when it comes to bathroom renovations for elderly people. However, ensuring a restroom on the ground floor is perhaps the most rewarding one for all the senior citizens out there. 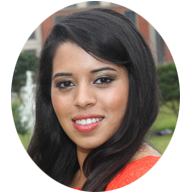 Going through the tedious course of climbing stairs just to use washroom multiple times a day is no less than a hard job, especially for those suffering from joint pains. Even so, the risk of falling every single day is something you should be worried about. 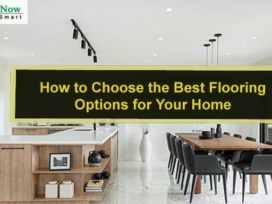 Avoid all that with the help of these renovations. 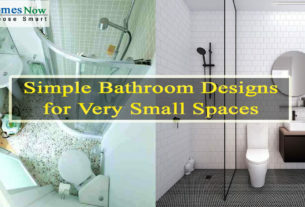 It is always critical that the dimensions of the bathroom will accommodate the needs of the elders during their adult life. You can head start with the door. It has to be a minimum of 34 inches wide for accommodating a wheelchair. In place of doorknobs, you can try installing levers. The sliding door can even prove to be quite a stylish addition and can be a well accessible alternative to that of the regular door. If you plan to follow the Americans with Disabilities Act, then you have to make a requirement of around 5 feet turning radius. Electrical chairs happen to turn rather easily. So, if you fail to have enough space, you can find yourself in big trouble. Moreover, under the sink in your bathroom renovations, you can make 27 inches of clearance for making room for the wheelchair. The top of the sink has to be within 32 to 34 inches from the floor. Moreover, do not forget to hang the mirror lower for enough visibility and tilt it from the top. 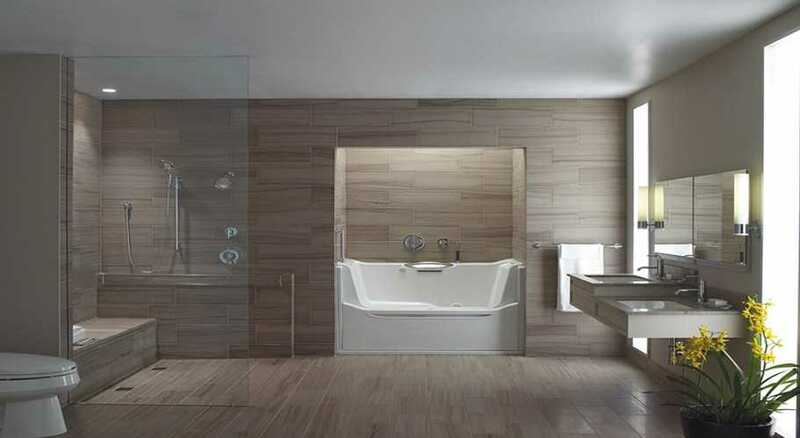 There are some walk-in tubs as the perfect addition to bathroom renovations, which are perfect for seniors. There are so many safety features included in this lot. 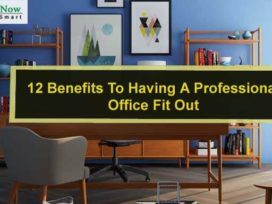 Most of the walk-in options will add safety bars or railings, non-slip floors and even seating. All these bathtubs are meant to be lower to ground, which will make entering and even exiting tub quite a breeze with little effort. The market houses some of the best walk-in tubs, which will include some other features like handheld showerhead with adjustable settings, fixed showerhead or even the whirlpool jets for relaxation. Whenever you are shopping for walk-in shower or tub for bathroom renovations, always consider the features before the final purchase. Apart from the points mentioned under bathroom renovations, you have to be sure of the toilets as that formed a major part for the senior citizens. 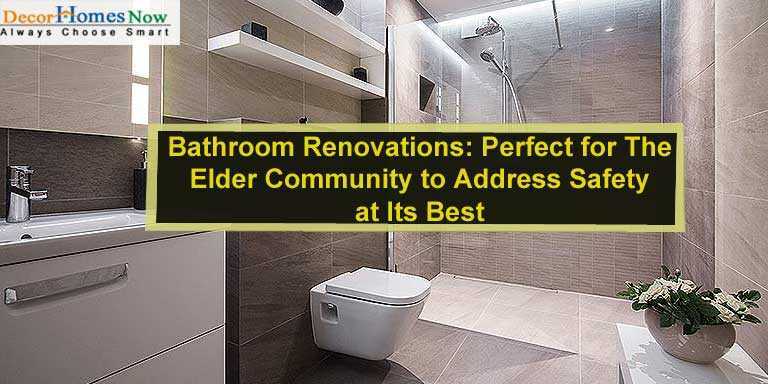 Keeping these points under check will help you a lot the next time you are planning to renovate a bathroom for your senior members in the family. Researching a bit more can help you with extra things too. 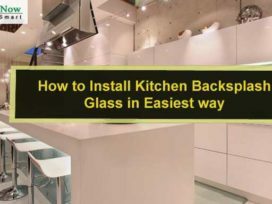 DIY Project- How to Install Kitchen Backsplash Glass in Easiest way? 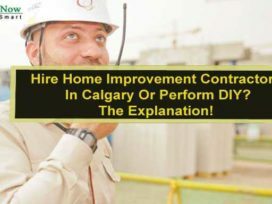 Hire Home Improvement Contractors In Calgary Or Perform DIY? The Explanation! 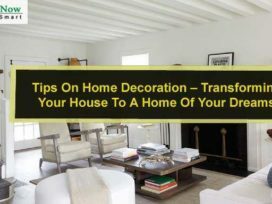 DecorHomesNow is a valuable place because it covers everything about the home with an accentuation on the inside and design. In any case, we also cover interior design, stylistic layout, exterior, scene overview, and planting. My name is Ms. Nancy Taylor I’m writing at home. 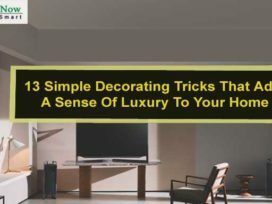 Your home decoration is very important A beautiful house likes all the people, but sometimes due to the budget, we feel uncomfortable to get a beautiful home, but now we will tell you the best ways to make the house beautiful at the least money with the help of décor homes now. Copyright @ 2018 : by Decor Homes Now.